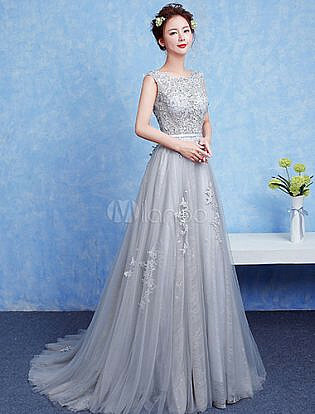 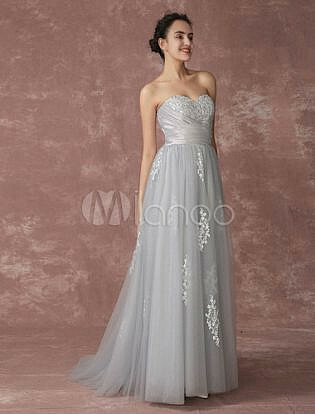 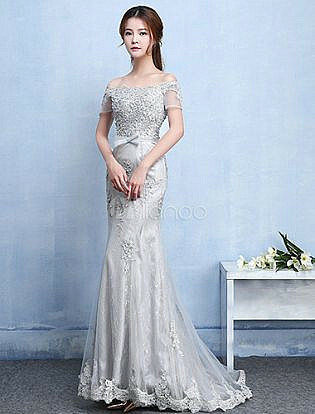 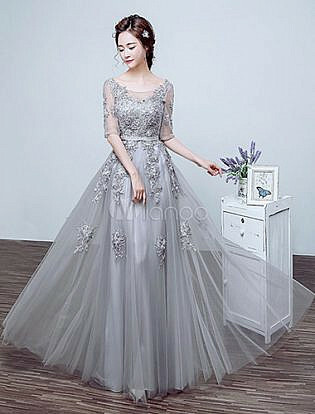 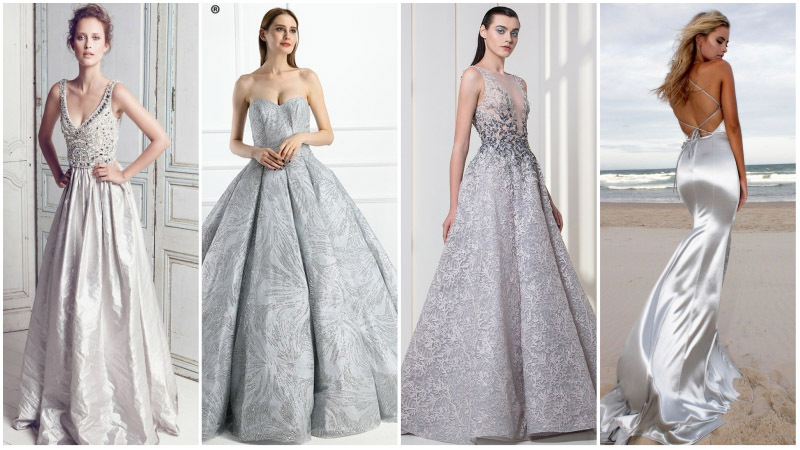 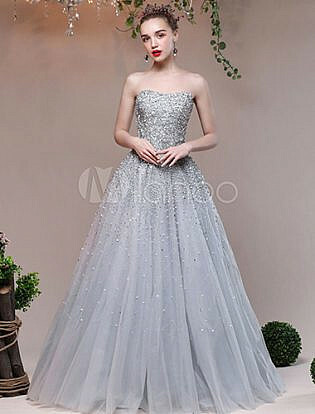 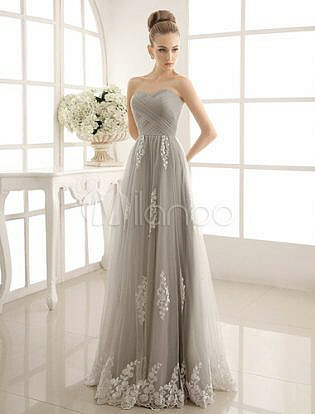 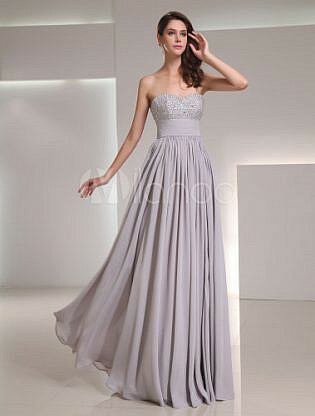 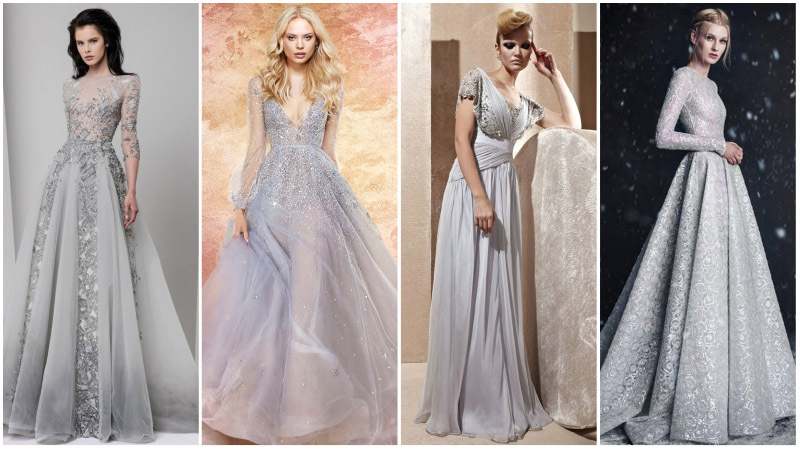 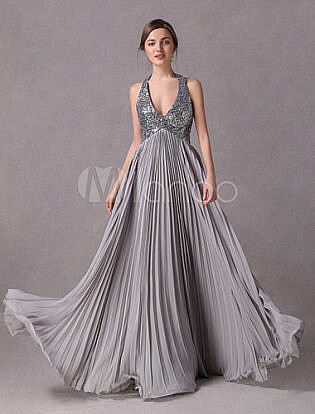 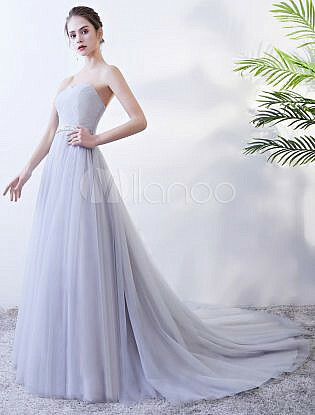 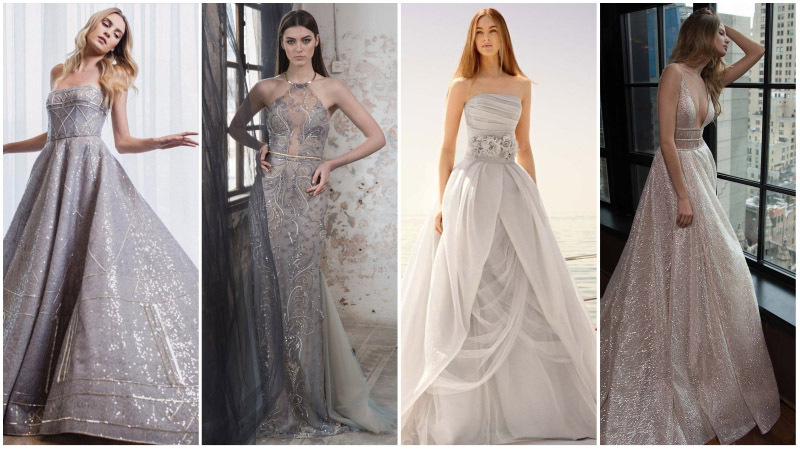 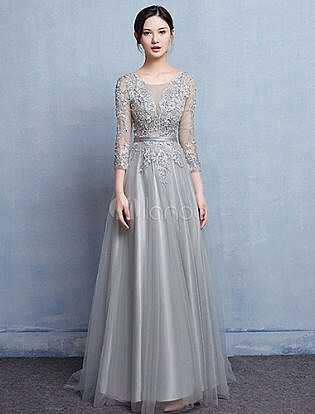 If you’re looking to sparkle in a unique way on your special day, you should consider a short silver wedding dress. 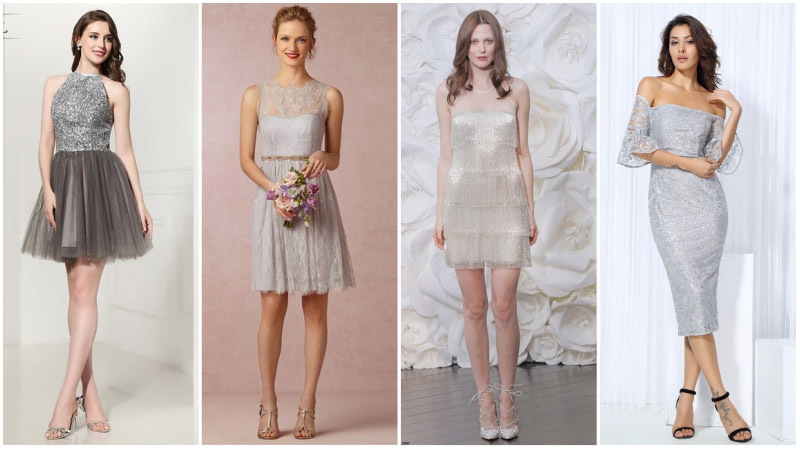 Perfect for modern brides, a short wedding dress is a fashionable and on-trend option. 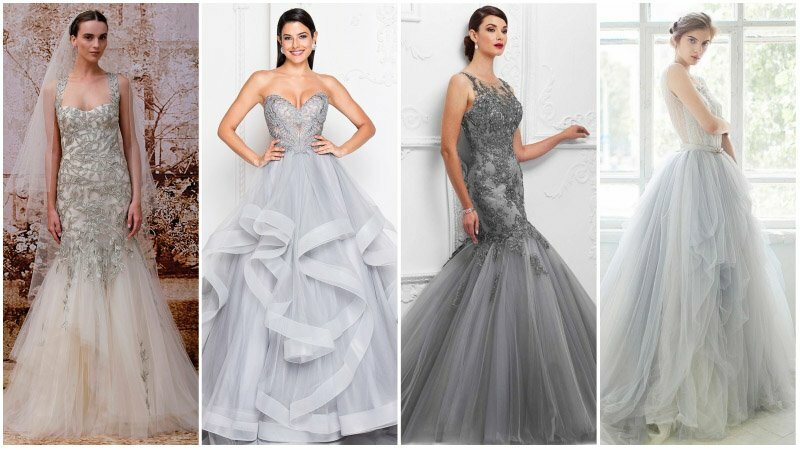 Select one in silver, and you’ll appear even chicer. 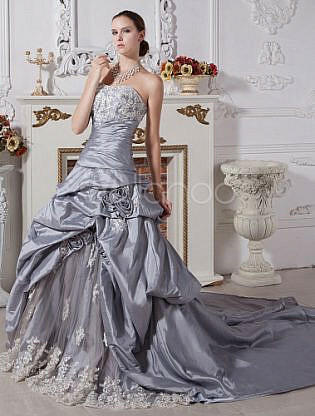 To nail the look, all you need to do is find your perfect style. 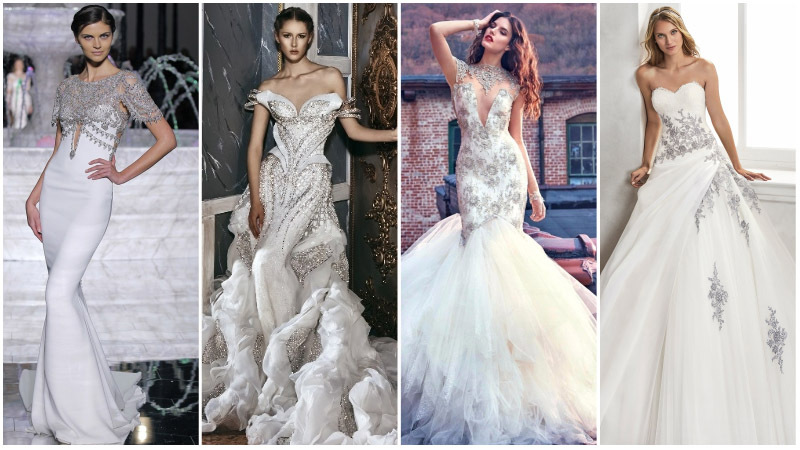 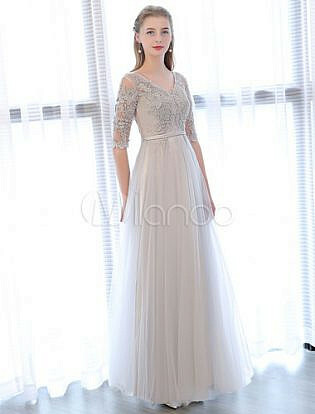 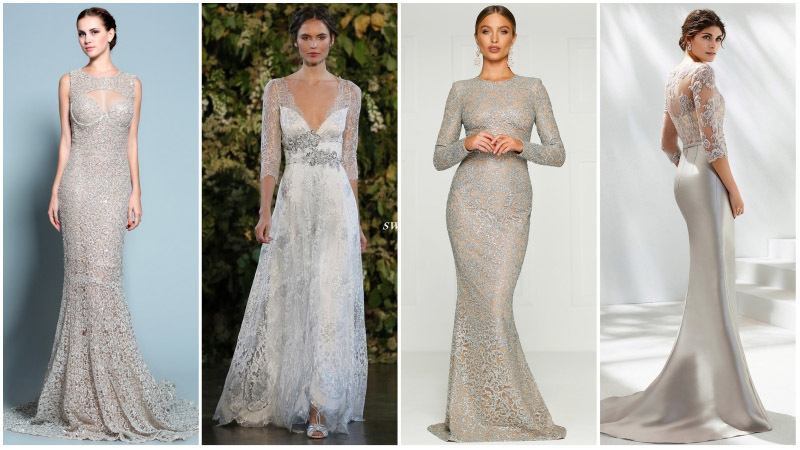 For a stunning feminine aesthetic, consider a lace or tulle design. 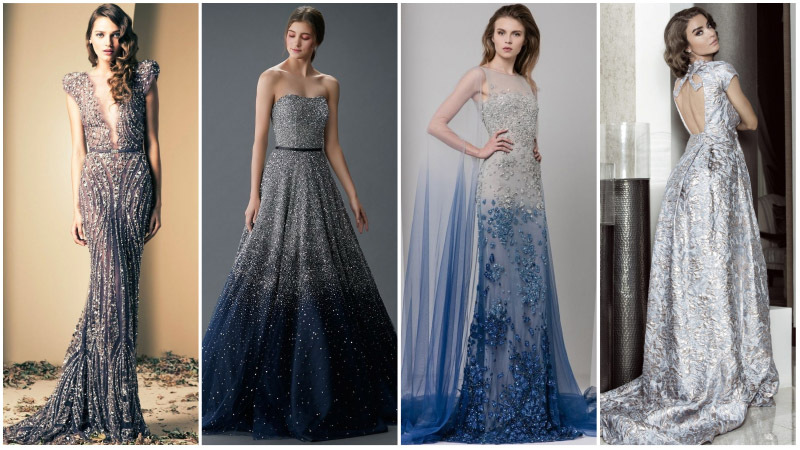 Or, for something seriously fun, try a glitter or sequin dress. 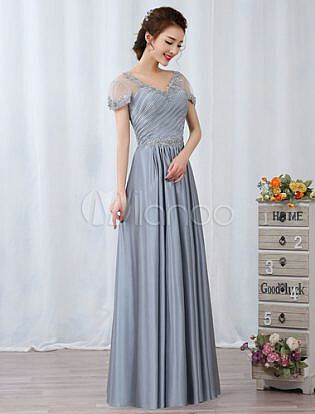 Also, don’t forget to take note of the length. 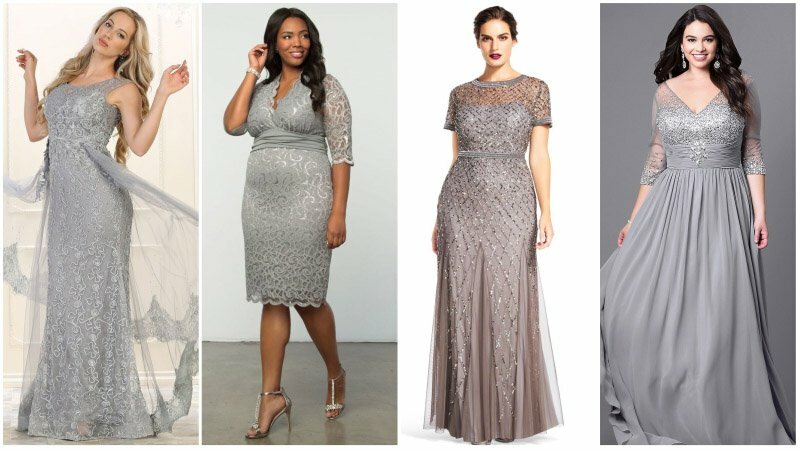 While a midi will appear elegant and classy, anything finishing above the knees will project a playful and somewhat flirty vibe.